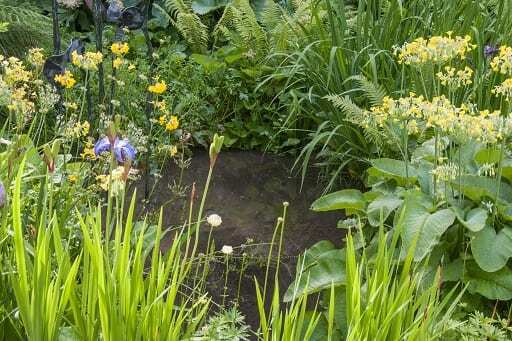 FOR this year’s Wild About Gardens challenge, The Wildlife Trusts and the Royal Horticultural Society (RHS) are calling on people to put in a pond. 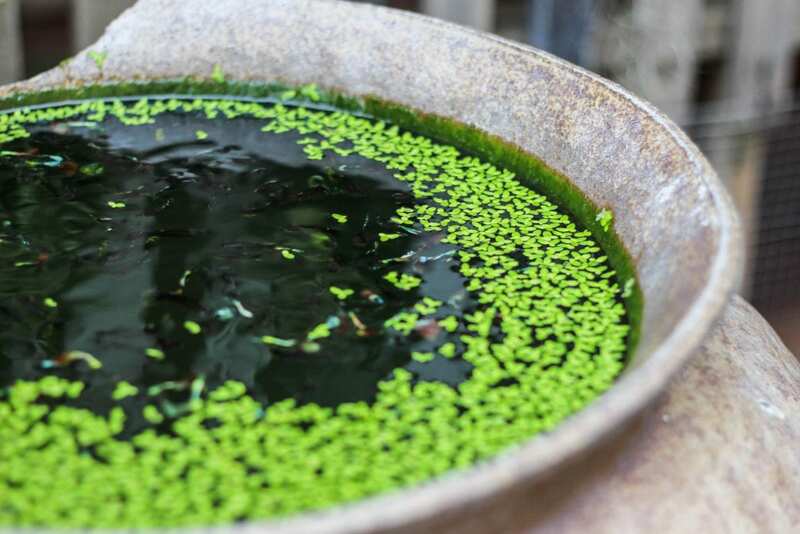 From mini container ponds to larger sunken ponds, it’s THE garden feature that can make the biggest difference to wildlife. The UK has lost ponds, rivers and streams at a rapid rate and only a small amount of our natural ponds and wetlands remain. Many of these are in poor condition and 13% of freshwater and wetland species are threatened with extinction from Great Britain. The loss of these important places – to development, drainage and intensive farming – is linked to a huge decline in wildlife, including frogs and toads, water voles and insects. Download your free pond toolkit and find more inspiration for making your garden a wildlife haven at www.wildaboutgardens.org.uk. See our events page for wetland or wildlife gardening events. Subscribe to the Wild About Gardens e-newsletter for updates and wonderful wildlife gardening ideas!